Imagine a place where live music, theatres, stunning views and global talent come to life. 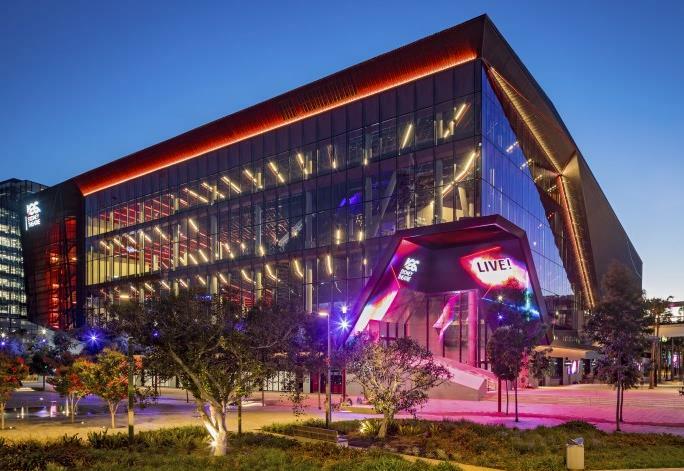 Only a 5 minutes walk from Novotel Sydney Darling Square; ICC Sydney’s new entertainment theatre will attract a calendar of world class acts ranging from high profile shows to international sporting events. The ICC Sydney Theatre has already hosted international superstars like Ariana Grande, Cher, Keith Urban and Kylie Minogue. 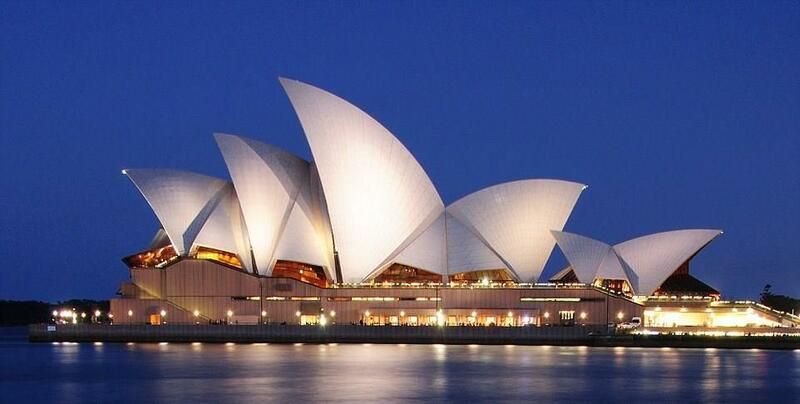 The Sydney Opera House is a multi-venue performing arts centre in Sydney, Australia, identified as one of the 20th century's most distinctive buildings. Designed by Danish architect Jørn Utzon, the building was formally opened on 20 October 1973 after a gestation beginning with Utzon's 1957 selection as winner of an international design competition. The government of New South Wales, led by the premier, Joseph Cahill, authorised work to begin in 1958 with Utzon directing construction. The government's decision to build Utzon's design is often overshadowed by circumstances that followed, including cost and scheduling overruns as well as the architect's ultimate resignation. 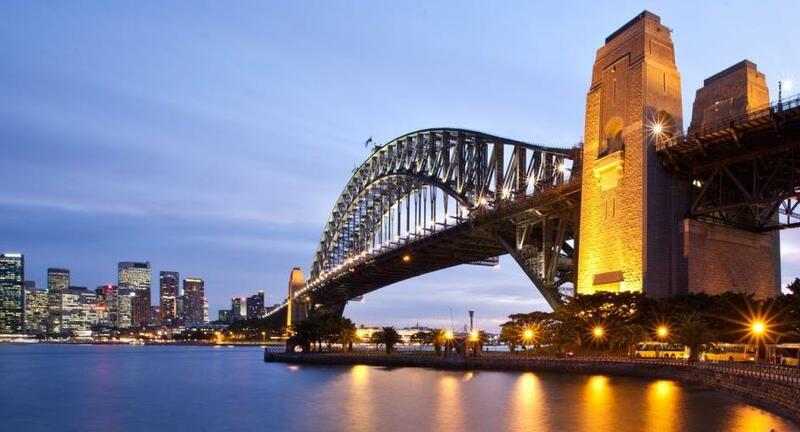 The building and its surrounds occupy the whole of Bennelong Point in Sydney Harbour, between Sydney Cove and Farm Cove, adjacent to the Sydney central business district and the Royal Botanic Gardens, and close by the Sydney Harbour Bridge. 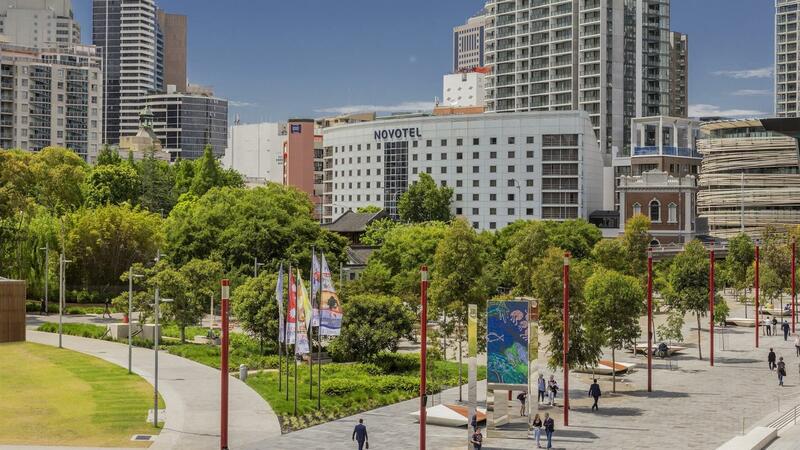 In the heart of Darling Harbour and right next door to Novotel Sydney Darling Square, International Convention Centre Sydney is Asia Pacific’s premier integrated convention and exhibition. 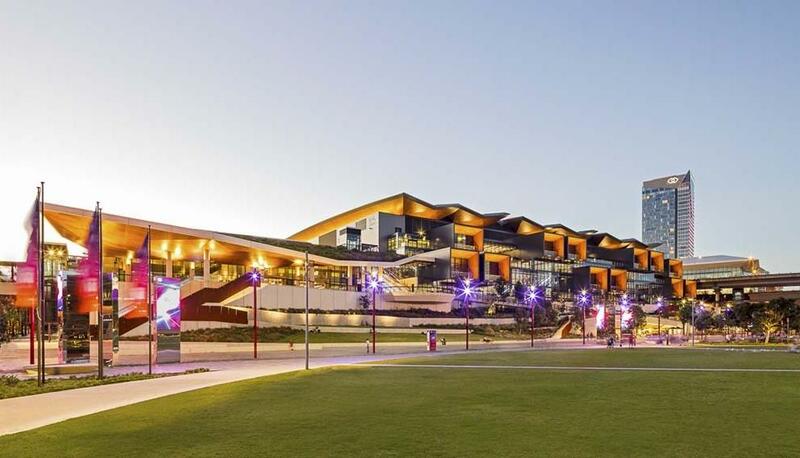 ICC Sydney is Australia's first and largest fully integrated convention, exhibition and entertainment centre. 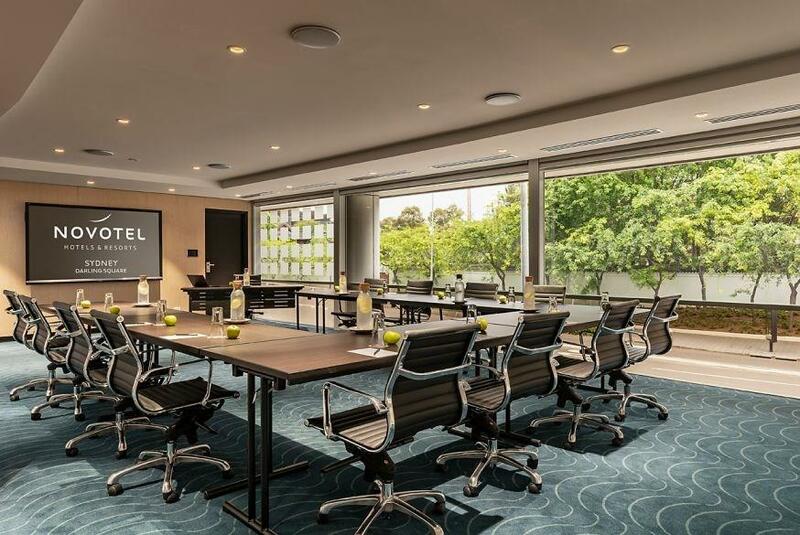 Created as a multipurpose event space, ICC Sydney has over seventy meeting rooms, three theatres and two formal ballrooms. It is capable of holding three entirely separate, self-sufficient, concurrent events. Escape from the hustle and bustle to a serene, secluded garden. The walled Chinese Garden respectfully recreates the philosophy and harmony of a traditional Chinese garden in its waterfalls, lakes, exotic plants, pavilions and hidden pathways. Once you’ve discovered this secret garden, you’ll never want to leave! The Capitol Theatre is a historic theater building located in Haymarket. The current theatre is a brick building designed by R.H.Broderick. It was intended as a hippodrome for arena theatre and featured stone cornices, terra-cotta capitals, rosettes and tiled panels. The architect Henry White turned the interior into a movie palace in 1927, creating the effect of an internal Italian garden or piazza. It also featured an internal imitation courtyard which is the only one surviving in Sydney. The building is listed on the Register of the National Estate. The Capitol Theatre was an "atmospheric" picture palace for many years, but went through a dark period in the 1970s and 1980s. 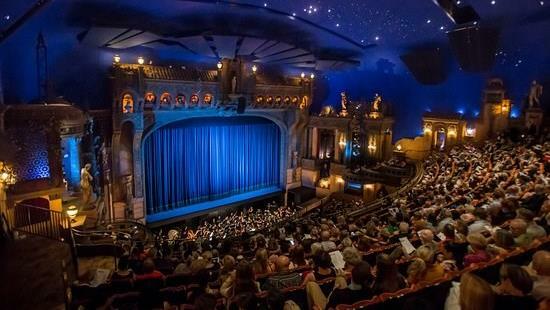 In 1995, Capitol Theatre underwent a massive two-year reconstruction costing over $30 million. 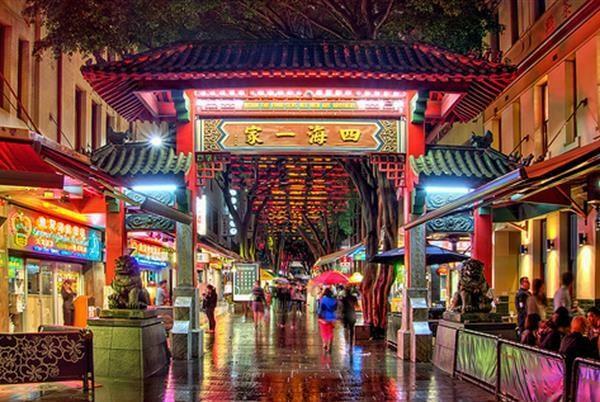 You can find some of the best Chinese culture right in this neighborhood. They offer some of the best festivals, shops, history, and even food. This is essential when walking through the streets all day that you stop for a hot plate of traditional Chinese cuisine. The food in Chinatown is some of the best you will see outside of Asia. You will be able to sit down, and rest your feet after a long day of walking in one of the relaxed restaurants. Make sure to order one of your favorite classic Chinese dishes of the menu, and satisfy your hunger. The Powerhouse Museum is the major branch of the Museum of Applied Arts & Sciences in Sydney. 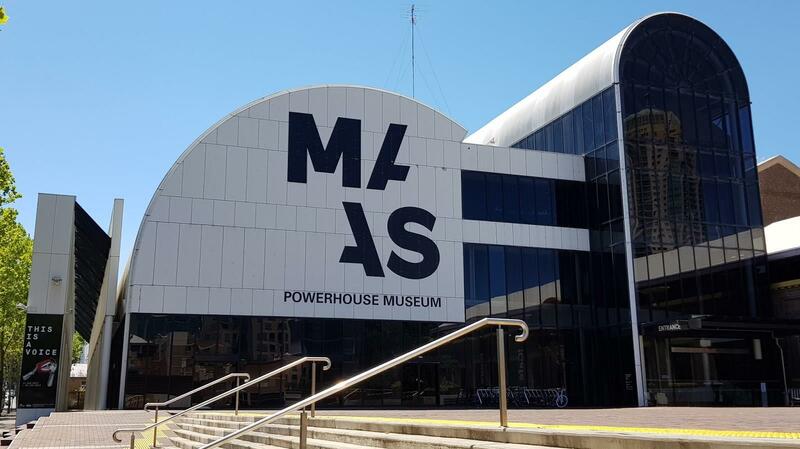 Although often described as a science museum, the Powerhouse has a diverse collection encompassing all sorts of technology including decorative arts, science, communication, transport, costume, furniture, media, computer technology, space technology and steam engines. 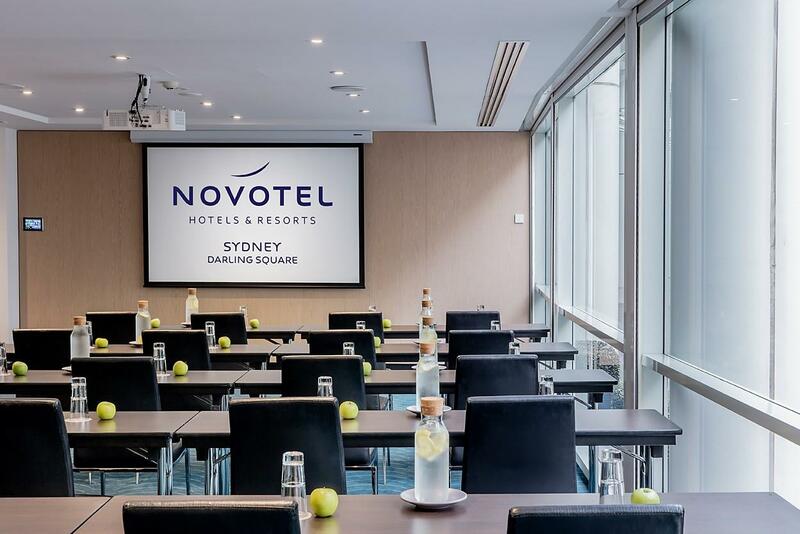 Enjoy contemporary comfort and friendly, around-the-clock service at Novotel Sydney Darling Square (formerly Novotel Sydney Rockford Darling Harbour). 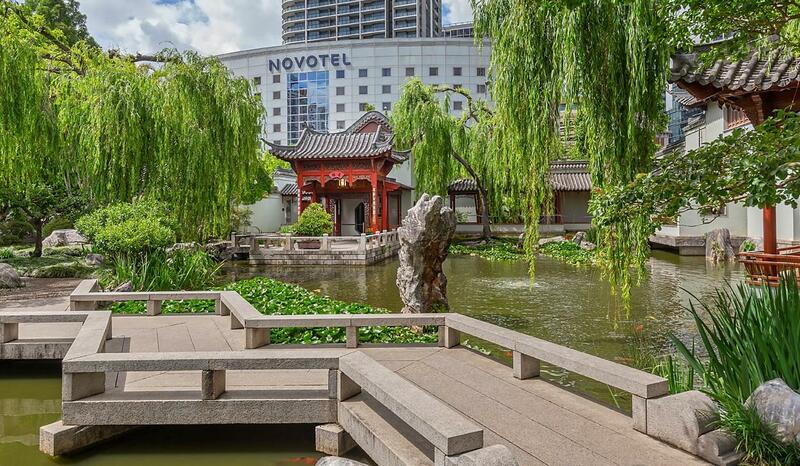 Located in the heart of Darling Harbour, next to the new ICC Sydney and walking distance to attractions like the Darling Quarter and Chinatown, our accommodation is equally suited for business or holiday visits to the Sydney CBD and Darling Harbour. 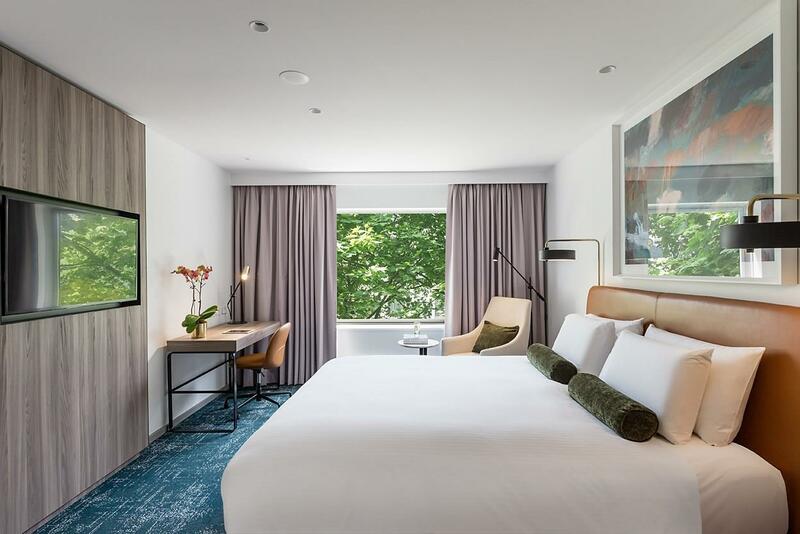 Find all the comforts of home in one of 230 newly refurbished rooms featuring flat-screen TVs with Foxtel, mini bars, 24-hour room service and Wi-Fi. Sit down for a sumptuous breakfast or a hot coffee at Pier St. Kitchen. Unwind with colleagues or catch up with friends at Pumphouse Sydney, our vibrant, heritage-listed microbrewery offering over 100 craft and premium brews and modern Australian cuisine. Follow a workout in the fitness centre with a dip in the heated, indoor pool, or request a yoga mat from the Reception to enjoy a private yoga session in your room. 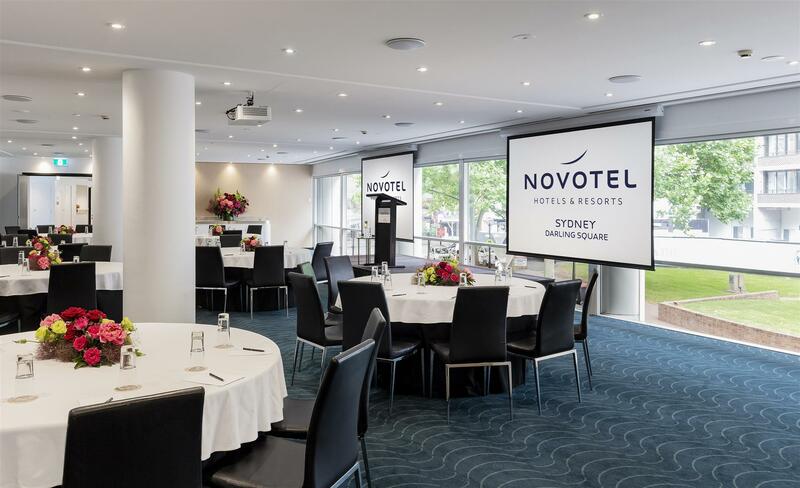 For impressive conferences, weddings or special occasions around Darling Harbour, Novotel Sydney Darling Square offers five stylish event and function venues and customised catering and event planning for gatherings of up to 160 guests. 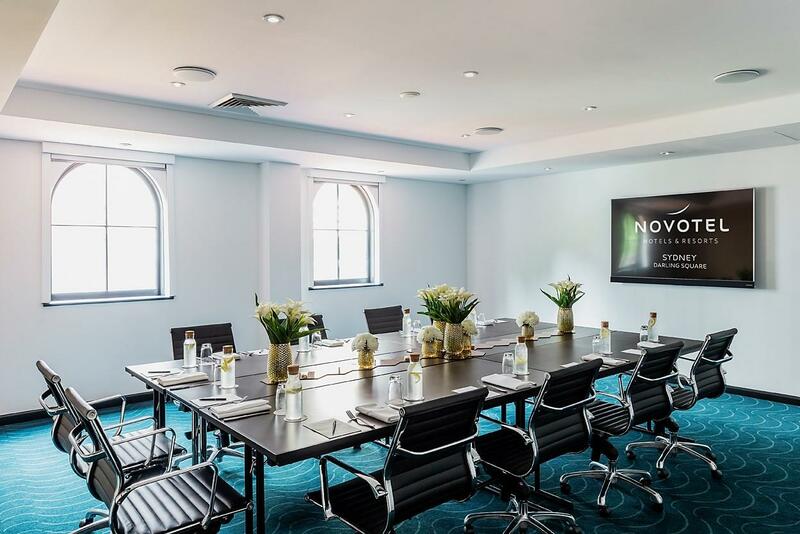 All function rooms are filled with natural light and fully wired with the latest A/V equipment and wireless Internet. 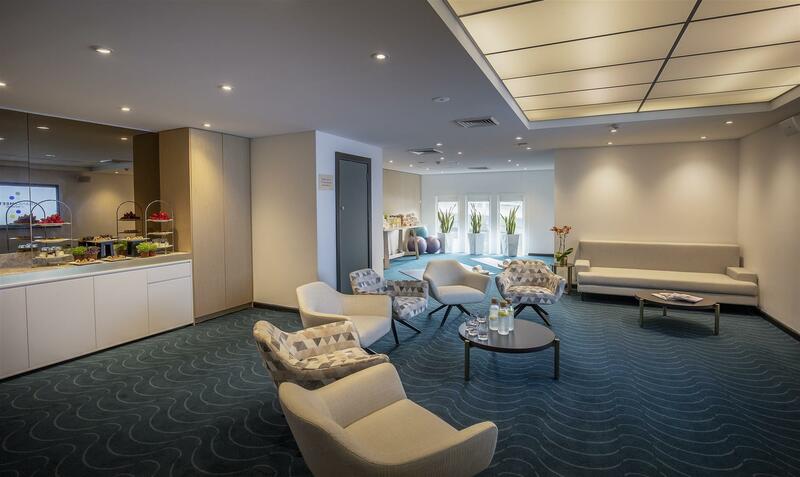 Novotel Sydney Darling Square is proud to be a 100% smoke-free hotel. All deposits paid are non refundable. In addition, the following cancellation fees apply if you cancel the event:  More than 30 days notice - unless otherwise specified in the Tax Invoice, the Deposit will be forfeited.  Between 7 and 30 days notice - in addition to the Deposit (which will be forfeited) you must pay an additional 20% of the Estimated Function Charge (unless the function room is rebooked in which case the Hotel, in its discretion, may waive part of the cancellation fee). 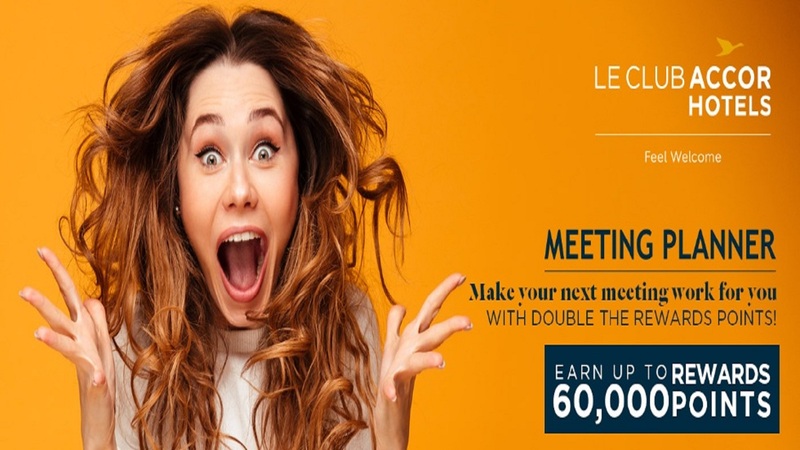  Less than 7 days notice - in addition to the Deposit (which will be forfeited) you must pay the total balance of the Estimated Event Charge (unless the function room is rebooked in which case the Hotel, in its discretion, may waive part of the cancellation fee).